1. A ramen microwave cooker built to make your noodles taste like you waited in line for hours at the hot new ramen joint. This BPA-free and dishwasher-safe tool will cook up your ramen in three minutes. Try it out with one of these 17 Ramen Hacks That Will Make You Feel Fancy AF. 2. A 7-in-1 instant pot pressure cooker with a cult Pinterest following that's worth the hype. 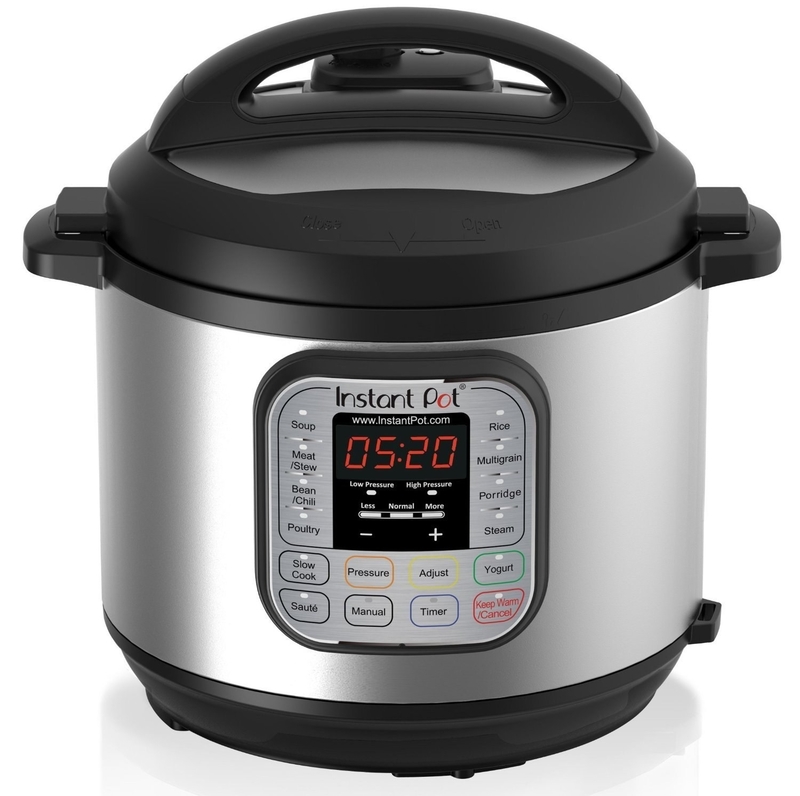 The little wonder serves as a pressure cooker, slow cooker, rice cooker, sauté/browning, yogurt maker, steamer, and warmer. 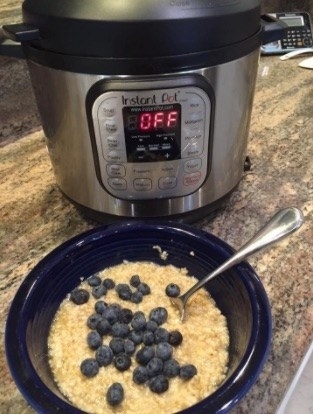 Read what happened when a BuzzFeed editor put it to the test in I Tried The $99 Kitchen Gadget That Everyone’s Obsessed With. Promising review: "I am a senior non-cooking male who was suddenly faced with feeding myself after my wife passed away. The Instant Pot has been a marvelous help. 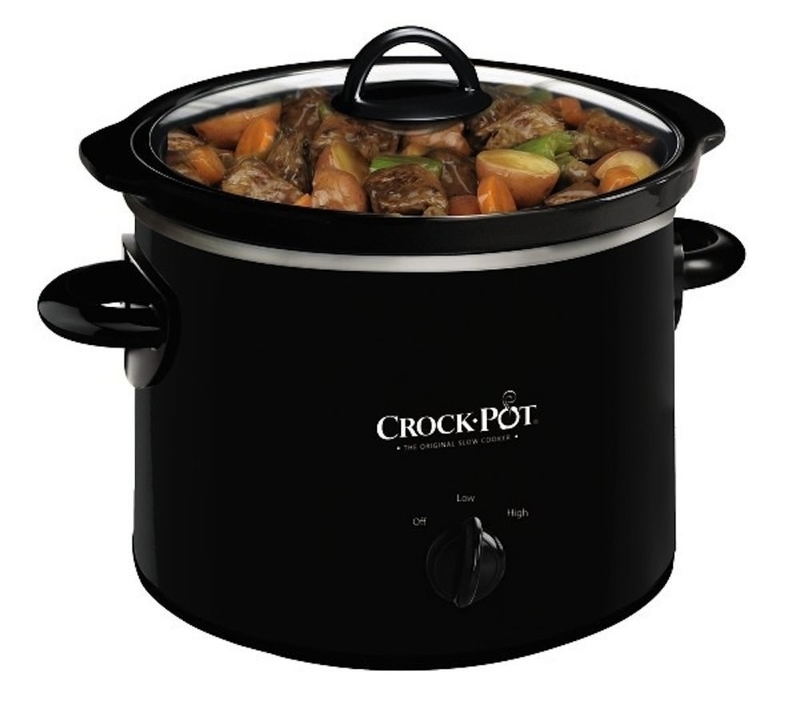 With it I can cook meat ,(poultry, beef, pork), potatoes, carrots, and corn all together with excellent results. Everything cooks to perfection within about 30-40 minutes. All I have to do is put the ingredients in the pot, push a button, and leave for about 30 minutes. Voila! Instant dinner. I have also cooked rice as a kind of breakfast porridge. No problem. Cleanup is very easy." —David A. Get it from Amazon for $97.13. 3. Egg-poacher cups for whipping up some mouth-watering homemade Eggs Benny. Simply set silicone cups on the counter, crack some eggs, and then float them in boiling water. 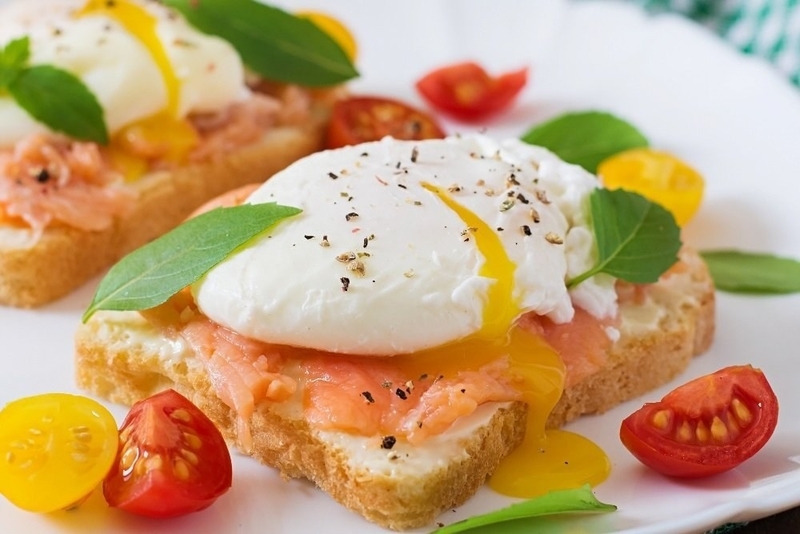 Practice your skills with our guide on How to Cook Perfect Eggs. Get a set of four from Amazon for $9.95. 4. And a rapid egg cooker that'll mind your eggs -- no matter how you like 'em. 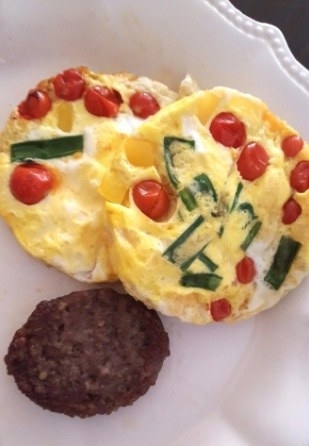 It makes six hard-, medium-, or soft-boiled eggs, two poached eggs, an omelet or scrambled eggs. 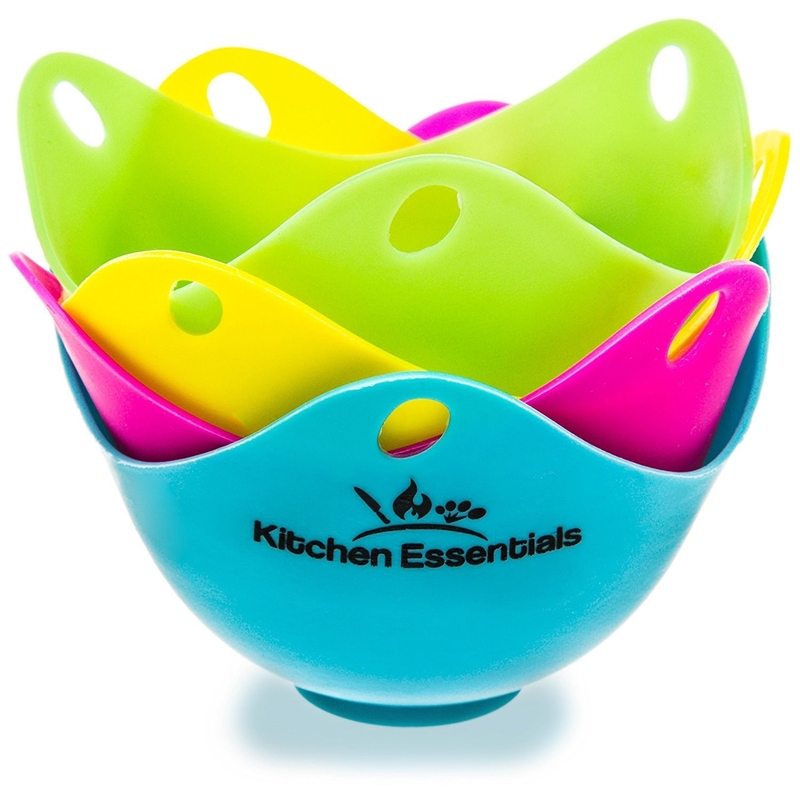 The set includes a omelette tray, poaching tray, measuring cup, and a six-egg holding tray. Put it to work with these 15 Sinfully Delicious Ways To Eat Deviled Eggs. Get it from Amazon for $16.27+. / Available in four colors. 5. 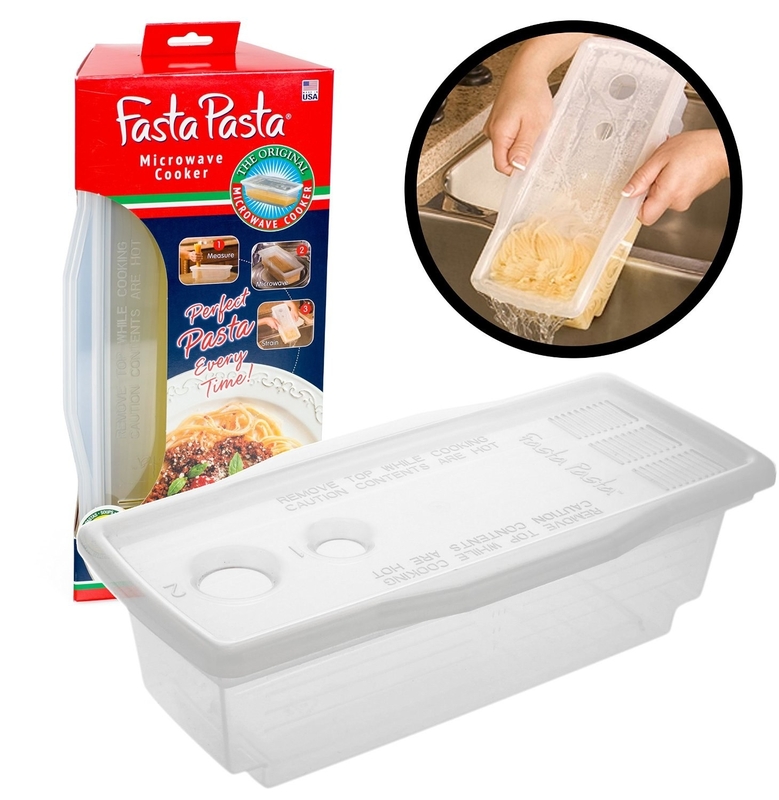 A microwave pasta maker for the perfect al dente noodles every time. This dishwasher-safe, FDA-approved container cooks evenly without noodles sticking. 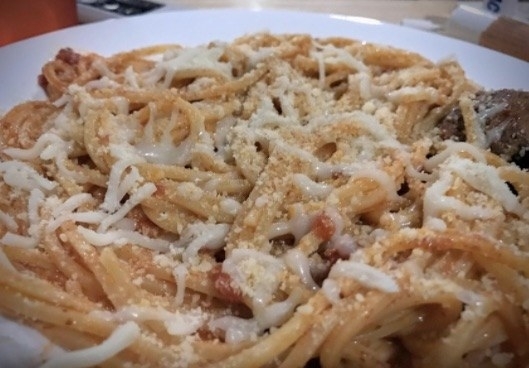 It works on spaghetti, macaroni, lasagna noodles, fettuccini, rotini, and more. Give it a whirl with these 15 Spaghetti Dishes That Would Make Your Grandma Jealous. 6. A breakfast burrito maker geared for omelets, stuffed pancakes, crepes, and personal pizzas, too! Pre-cook any meat, add the tortilla, egg, and any other ingredients, then set it for five minutes. Make it work for its worth with these 18 Breakfast Burritos Worth Waking Up For. Get it from Amazon for $19.69. 7. An as-seen-on-Univision empanada press you can also use to make dumplings. Use the mold with fresh or frozen dough and any type of filling. Press on with these 17 Empanada Recipes You’ll Want To Save For Later. Get it from Amazon for $1.27+. 8. A 2-in-1 food chopper that'll stand in for your knife and cutting board. Place a bowl, skillet, or plate underneath to catch whatever you're chopping. Make use of it straight up with these 16 DIY Stir-Fry Recipes. Get it from Amazon for $14.60. And check out our picks for the best cast-iron skillet on BuzzFeed Reviews! 9. 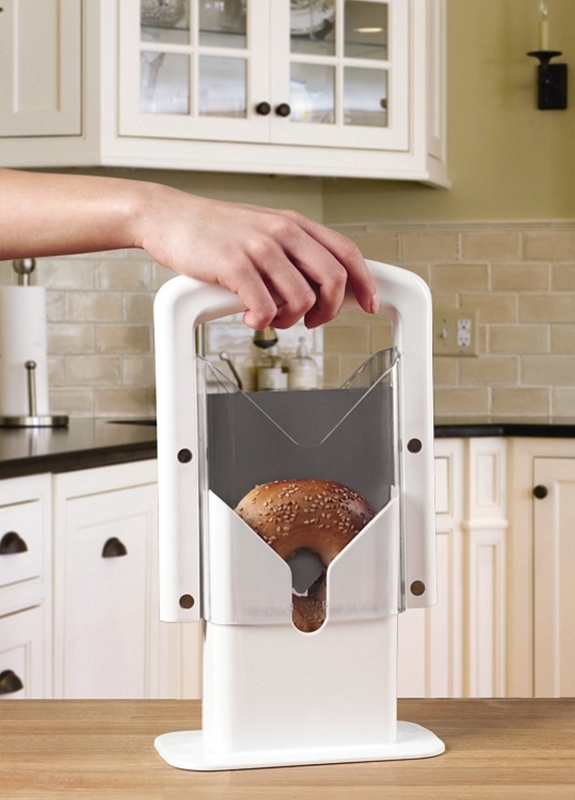 A stuffed burger press for creating a no-mess meat hug around delicious toppings. Make cleanup even easier by using plastic wrap on the tool. Impress loved ones with these 15 Jaw-Dropping Stuffed Burgers Guaranteed To Make You Drool. 10. 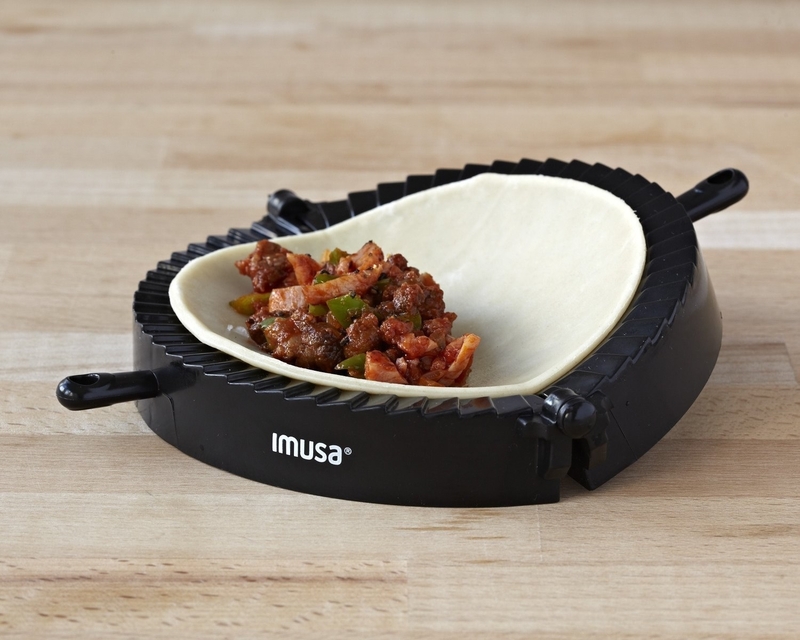 A quesadilla maker that'll save you the trouble of standing guard with a spatula at the stove. The non-stick surfaces have press-and-seal lines to keep fillings in place. Make some tasty moves with these 29 Life-Changing Quesadillas You Need To Know About. Get it from Amazon for $27.81. 11. 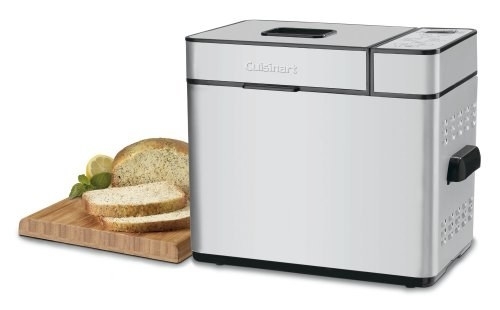 A programmable bread maker to turn you into the top-rated baker on Yelp in your 'hood. 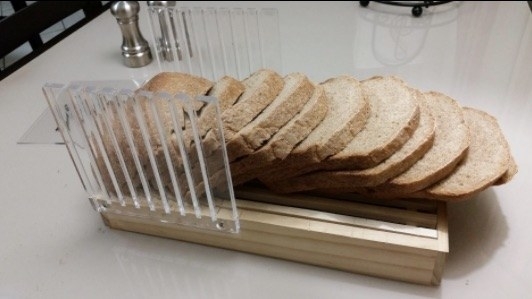 It makes 1-, 1-1/2-, and 2-pound loaves, with 12 pre-programmed menu settings. Put them to work with our 23 Reasons Toast Is The Best Thing Since Sliced Bread. Get it from Amazon for $77.65. 12. A flatbread maker with multitasking powers to handle other bready things like tortillas, lafa, naan, foccacia, and pitas. 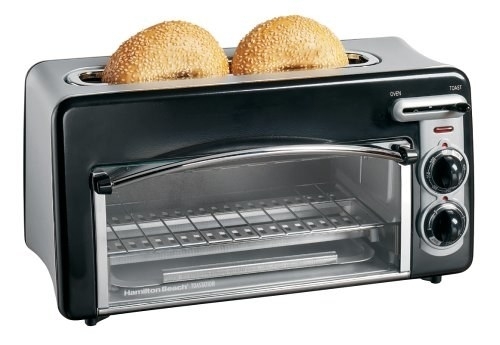 The vented dome gives room for steam to escape and the outer crust to toast perfectly. Put those pitas to good use with our 23 Easy And Inexpensive Meals You Can Make With Pita Bread. 13. 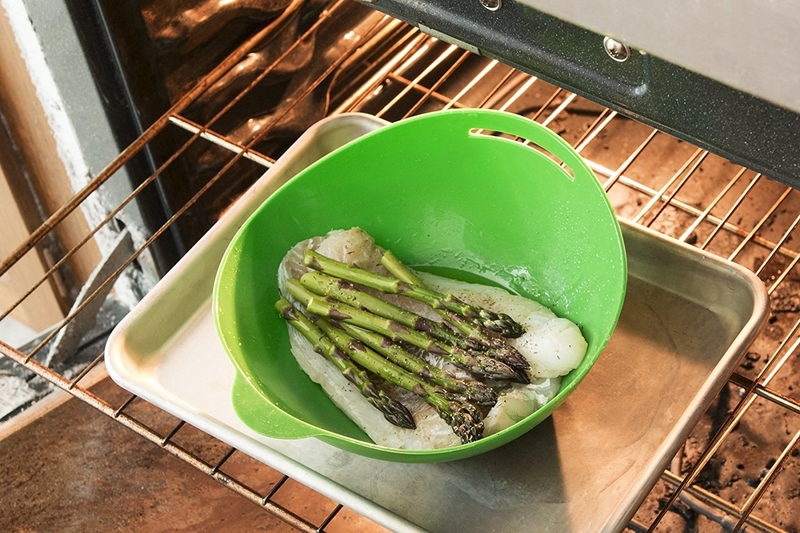 A foldable veggie steamer and roaster that'll do everything to cut 'em for you. 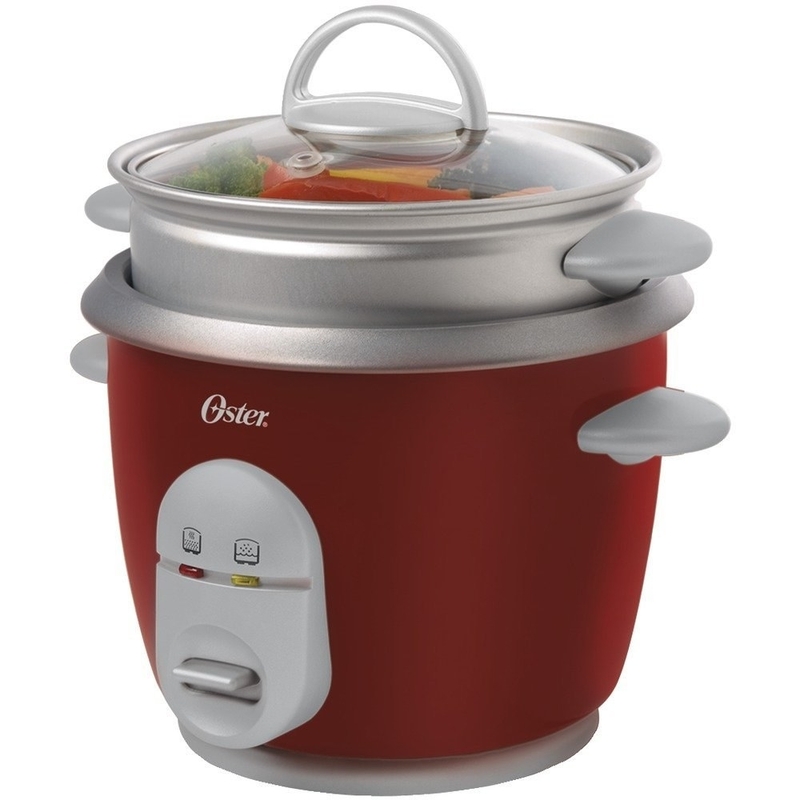 Use it to roast veggies in the oven, or steam veggies, poach fish or make an omelet in the microwave. Try it out with our Roasted Veggie Quinoa Bowl. 14. 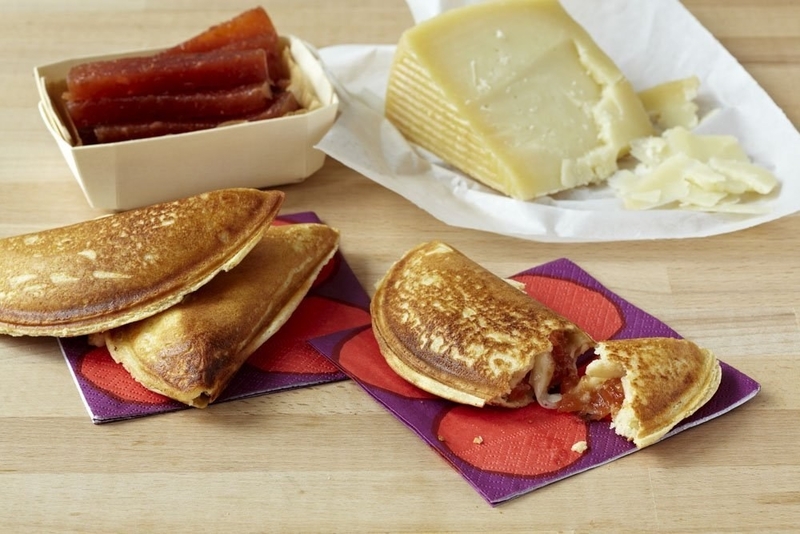 Reusable toaster bags to whip up grilled cheese in the toaster without worrying about crumbs or smoking cheese. 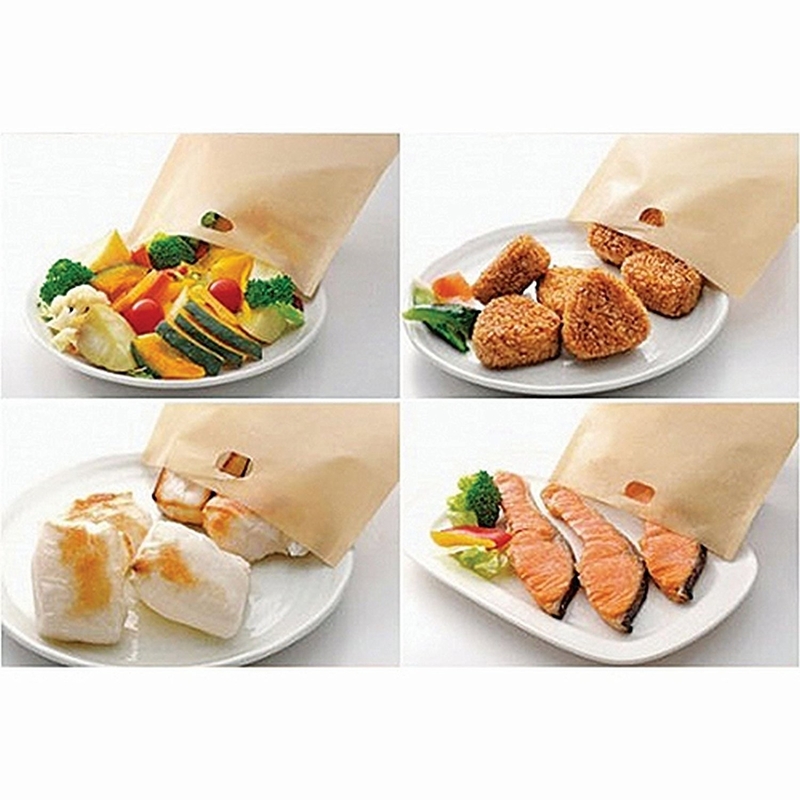 They also help prevent cross-contamination food allergies. 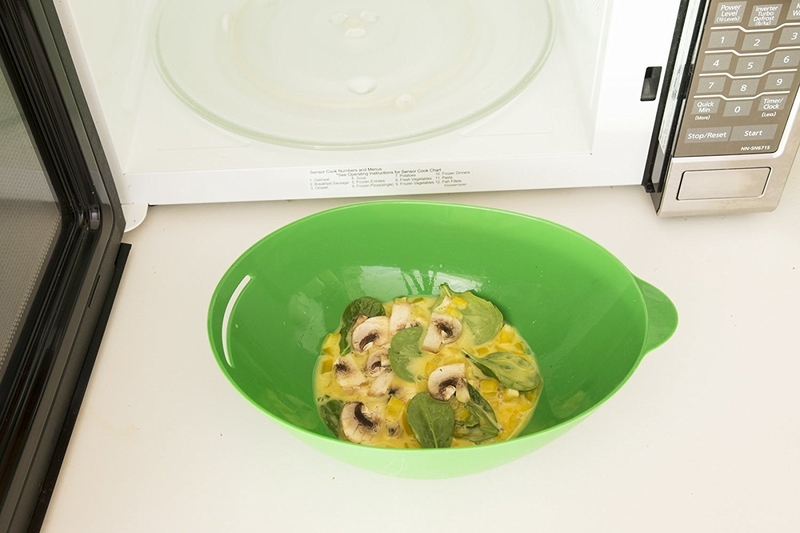 Use them to reheat leftovers or defrost food in the microwave without making a mess. 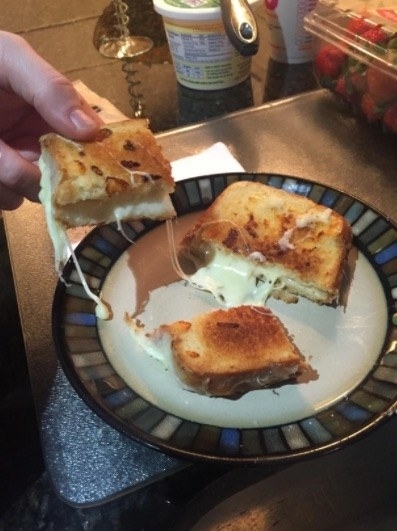 Transform your dinner with these 16 Ways To Take Your Grilled Cheese To The Next Level. Get a pack of three from Amazon for $8.99. 15. 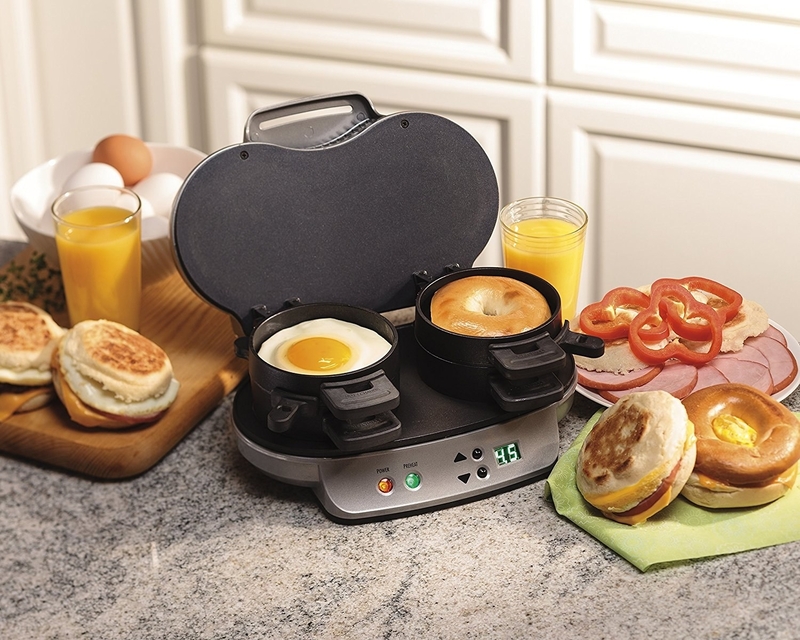 A breakfast sandwich maker so you can double fist your first meal of the day -- or share it with a loved one. It comes equipped with a five-minute timer and dishwasher-safe parts. Add some variety to your mornings with these 17 Delicious Breakfast Sandwiches Worth Waking Up For. Get it from Amazon for $35.48. 16. A sushi bazooka for pushing out the perfect roll. Every. Single. Time. It's BPA-free, dishwasher-safe, and works best when you use sushi rice. Give it a go with these 15 Non-Traditional Veggie Sushi Recipes You’ll Absolutely Love. 17. 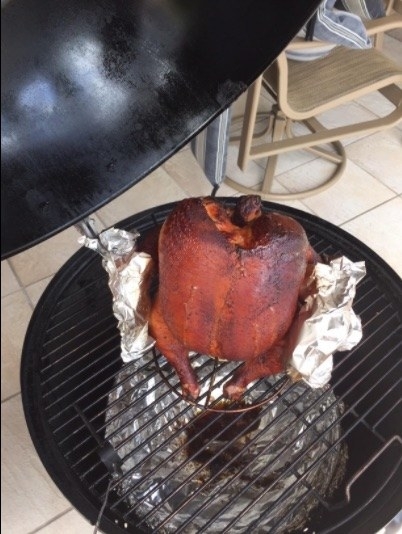 A beer can chicken rack to give chicken on the grill the ~ultimate~ in juicy flavoring. Place a 12 oz. 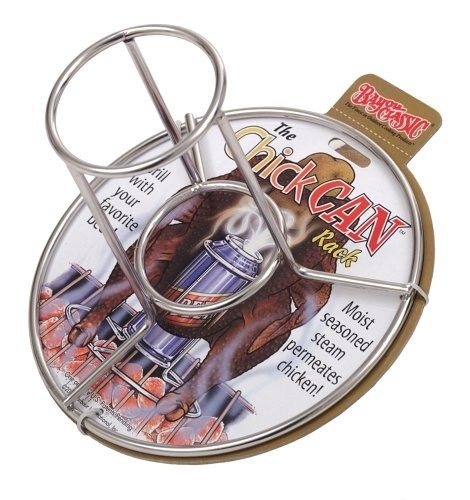 canned beverage in the center and rest the chicken on top without worrying about the can tipping or spilling its contents. Whip up this entree year-round with our explainer on How To Make Beer Can Chicken In Your Oven. Get it from Amazon for $8.72. 18. A sandwich toaster to help you realize the perfectly golden triangles of your dreams. The non-stick surface also makes French toast and omelets a breeze. Tempt kids into actually eating their food with these 15 Meatless Lunch Sandwiches That Kids Will Love. 19. 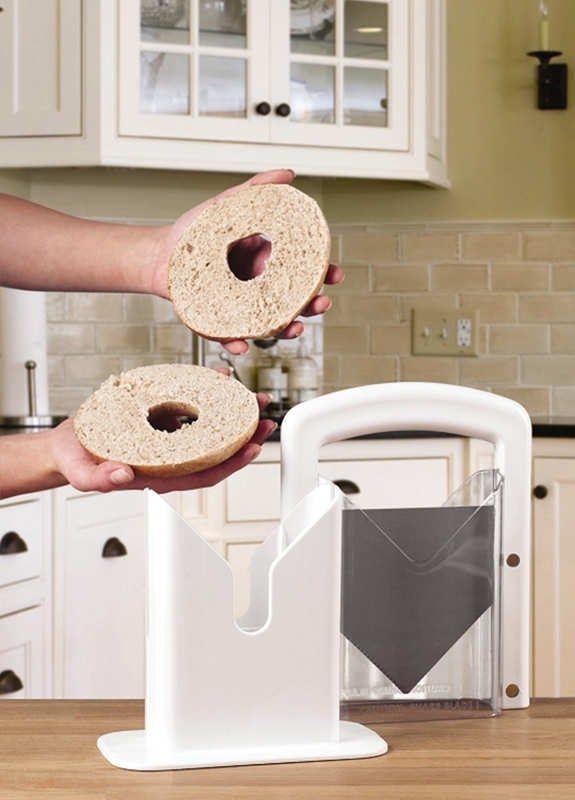 A bagel guillotine that gets breakfast in your face hole that much quicker. It's perfect for muffins, buns, and rolls, too. Eat a slice of heaven with these 19 Bagel Sandwiches You’ll Want To Put A Ring On. Get it from Amazon for $16.49+. / Available in three colors. 20. A double skillet for making the cookie cakes and pizzas of your dreams. Its dual-heating elements have a non-stick surface and open 180 degrees so you can cook on both surfaces. Put it to the test with these 13 Grown-Up Pizzas You Can Actually Make Yourself. Get it from Amazon for $34.96. 21. 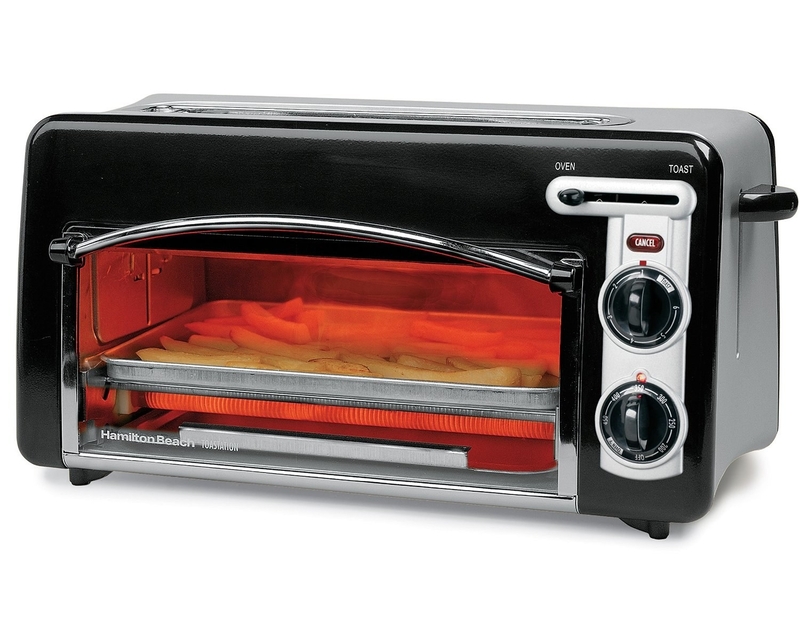 A 2-in-1 toaster oven that'll pull double duty for heating up the tastiest of treats. Heat up fresh or frozen food like bagels, French fries, pizza, and other staples. Use it as an accomplice in making these 23 French Fries That Went Beyond The Call Of Duty. Promising review: "Most of what we use this for is the oven part. Almost every day we are baking veggies, warming up frozen French fries, or making mini pizzas in there. When you open the door to the oven part, the tray comes out at you, so it's very easy to access the tray when it is hot. While the oven area is not very deep, it is the perfect size for my family and what we use it for. If you have a large family and are trying to make French fries for 5 people, it may be too small of a unit for you. For us, it's perfect!" —Helene S.
Get it from Amazon for $32.20+. / Also available in red. 22. A rice cooker big enough to make six cups of rice but take up just a teensy bit of counter space. It also moonlights for fondue, noodles, soups, and hot pot! 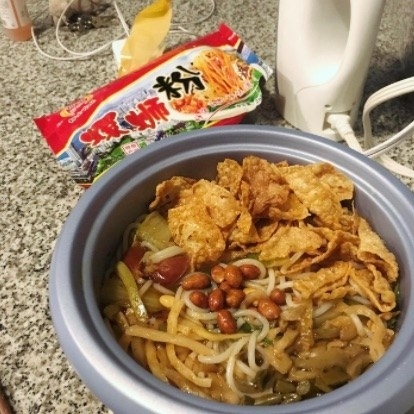 Get some dinner inspiration from 21 Unexpected Things You Can Make In A Rice Cooker. Get it from Amazon for $18.96. 23. A ravioli maker and press for an endless stream of bragworthy 'grams. Use this with the rolling pin you already own instead of a specialty pasta roller. 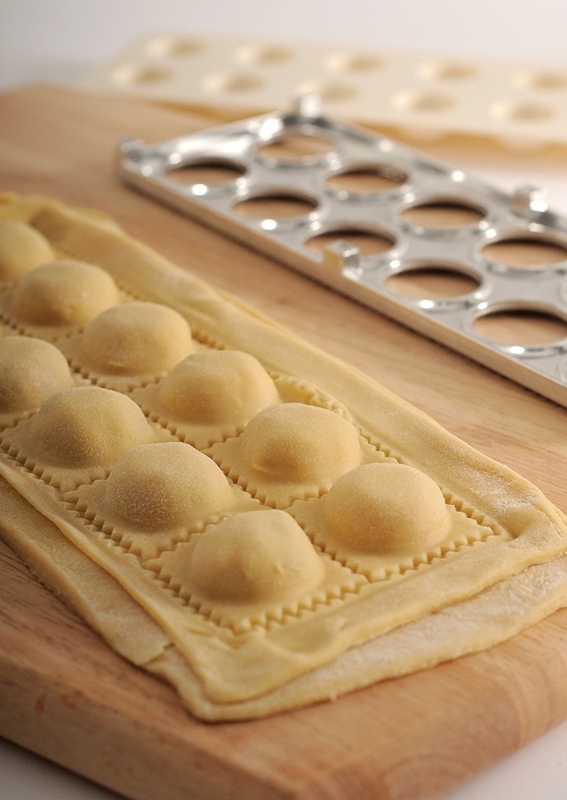 Each press makes a dozen 1.5"/4cm raviolis. Impress yourself by adding an even more homemade twist on this Artichoke Ravioli Bake. 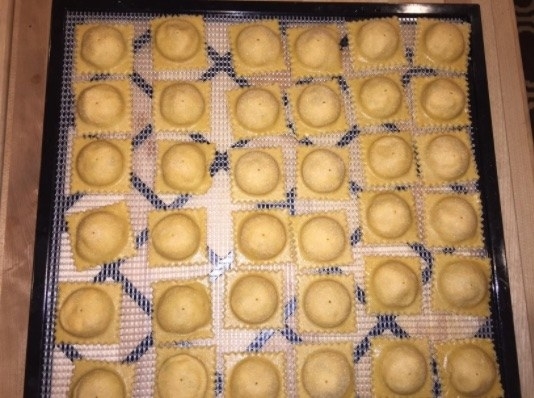 Promising review: "All ravioli makers require practice and experimentation (and patience!) but I am very pleased with the manufacturing quality and the results I get. It produces wonderfully uniform ravioli and saves time, although no tool makes handmade ravioli a speedy endeavor, exactly." —Eric H.
Get it from Amazon for $14.61. 24. A veggie chopper and blender to act like a second set of hands in the kitchen. It's BPA-free, operated via a hand string, and holds six cups between its two chambers. Use it to win over your enemies with these 21 Incredibly Easy Salsa Recipes. 25. 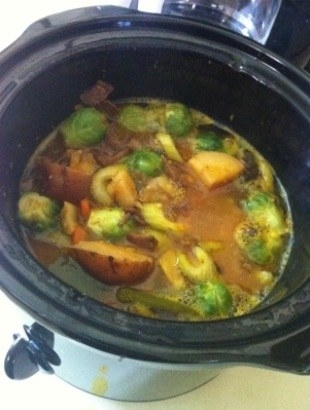 And a little crock pot for setting yourself up with some delicious concoctions. Both the stoneware and lid are dishwasher-safe. Put it on "high" for quick work of a meal, or set it on "low" for dinner later. Feast like a king with The Most Popular Slow Cooker Dinners On Pinterest. Get it from Amazon for $7.69. Do you have half an hour to help us out? We love helping BuzzFeed readers find the best gifts, products, and gadgets around — but we need your help to make shopping with BuzzFeed the best experience possible! We're looking for volunteers to talk with us about their shopping habits and how BuzzFeed can make your shopping experience even better. It will only take 30 minutes, and you can do it from wherever you're located! If you're interested in helping us out, please send us your contact information here. Thanks, and happy shopping!